The EITC program helps us provide museum programming to thousands of area schoolchildren at greatly reduced cost. The Education Improvement Tax Credit (EITC) program of the Commonwealth of Pennsylvania provides tax credits to eligible businesses that contribute to Educational Improvement Organizations. The Johnstown Area Heritage Association (JAHA) is proud to be listed as an approved participant in EITC. Since JAHA joined the list of Educational Improvement Organizations in 2006, we have been able to provide deeply discounted museum visits to thousands of schoolchildren from 43 area school districts. So when your business contributes to JAHA through EITC, you get business tax credits while helping provide museum visits to area children. 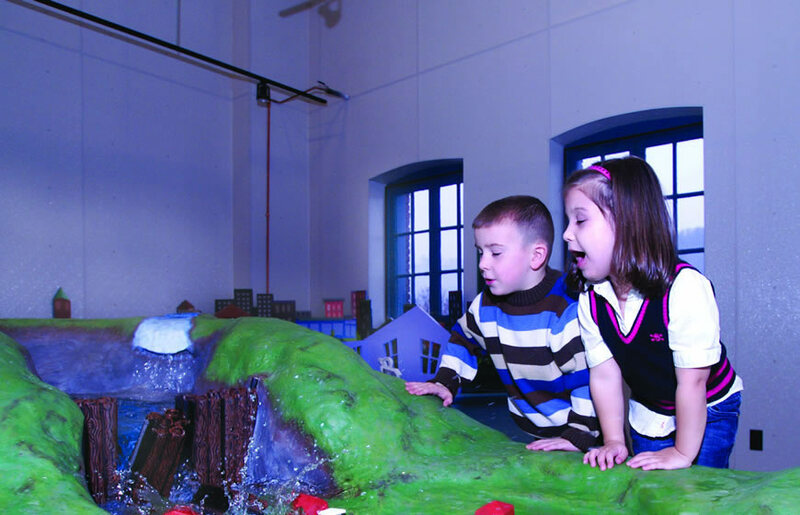 Our museums, including the Johnstown Flood Museum, the Heritage Discovery Center, and the Wagner-Ritter House & Garden, offer an in-depth understanding of the forces that transformed America into an industrial nation, and provide students with real insights into their history and heritage. 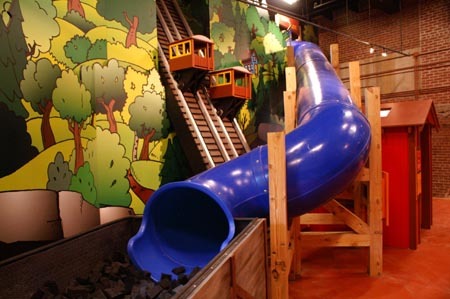 But with the June 2009 opening of the Johnstown Children’s Museum, JAHA has been able to significantly expand what we have to offer to school-aged children, especially younger kids. All of our exhibitions are supported by educational materials and activities, and are aligned with Pennsylvania state education standards. Taken together, our museums and exhibits offer an exceptional resource for youth education. We want JAHA’s exhibits and programs, particularly the Johnstown Children’s Museum, to be accessible to all youth in our region. Through the donation of EITC credits, we are able to provide deeply discounted admission to qualified school groups, helping make field trips to our museums financially possible for school districts that might not otherwise be able to come. Much more information about EITC, including guidelines for business eligibility, is available on the Commonwealth of Pennsylvania website NewPA.com, on the EITC Program page. If your business has EITC credits to donate, please contact Richard Burkert at 814-539-1889.